BREAKING NEWS! Lovely.Multifaceted.Chic. 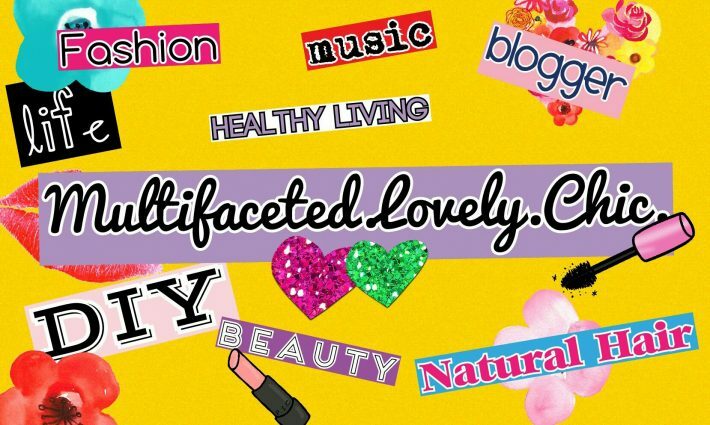 Has a Boutique – Lovely.Multifaceted.Chic. I wanted to share that this blog will be launching an online boutique. The launch day will be tomorrow November 29th 2015! I want to offer an affordable option for women’s clothing and accessories. Everything will be under $30. As of right now, I will offer sizes small to 3X. I also will have really cute accessories. I wanted to share some of the items that will be available tomorrow. I also will have thrift items from my very own closet of items I have never worn or gently worn (I will specify if they were worn or gently worn). I will also sell items I have found during my travels as well. I look forward to sharing more information with you! 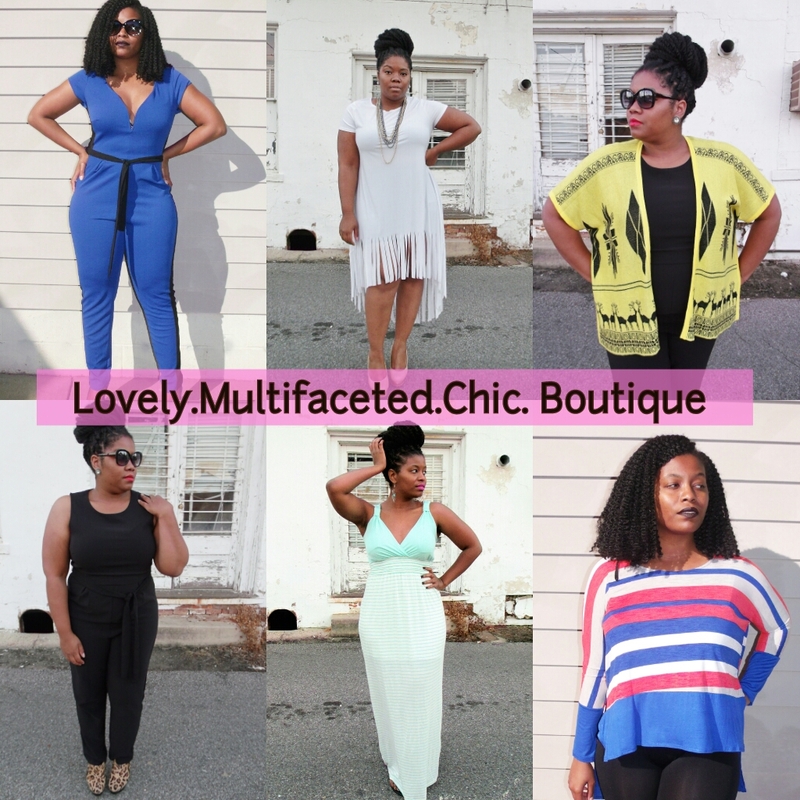 Please follow the boutique on instagram @lovelymultifacetedchicboutique. Fabulous Floral in Monif C.